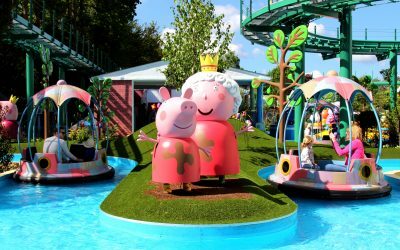 2018 saw the opening of an extended Peppa Pig world at Paultons Park, adding two new rides to the area. 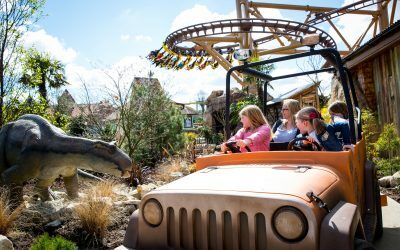 RMA carried out the master planning of the area and themed the environment for Paultons Park. 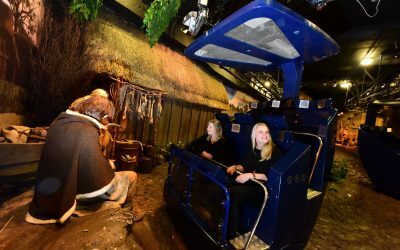 Animatronics, figures and props fill the space bringing the world of Peppa Pig to life.